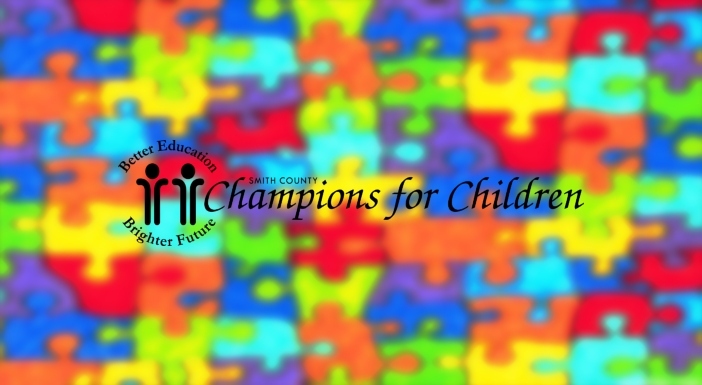 Champions for Children of Smith County has recently added the Autism Education and Resources, (AER), program to its programs and services to be able to help all children. Smith County Champions for Children recently added the Autism Education and Resources (AER) program (formerly the East Texas Autism Network) to its programs and services. Since 1996, Champions for Children has been designing and implementing progressive programs that help at-risk children, support and coach their parents and caregivers, and train and equip the childcare providers that work with them. Champions’ programs serve children birth-19 years. Champions offers counseling, classroom observations, professional teacher trainings, Brain Gym®, Music + Movement class, Irlen® Syndrome Screening, assessments and screenings for ADHD, development, behavior, anxiety and depression. The organization also has four major conferences each year for educators and parents. The first AER Discovery Class at Champions for Children will be Wednesday, April 3, 12:30-1:30 pm at 4883 Hightech Dr, Tyler, 75703. The class is $12 and registration is required. Call 903.592.1454 for more information. Champions for Children is the only nonprofit in East Texas whose primary focus is quality early childhood education. 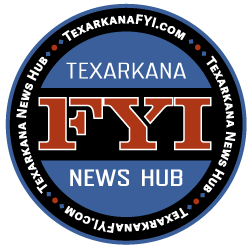 It serves children, families, childcare centers, and preschool teachers in Smith County and 14 surrounding East Texas counties.